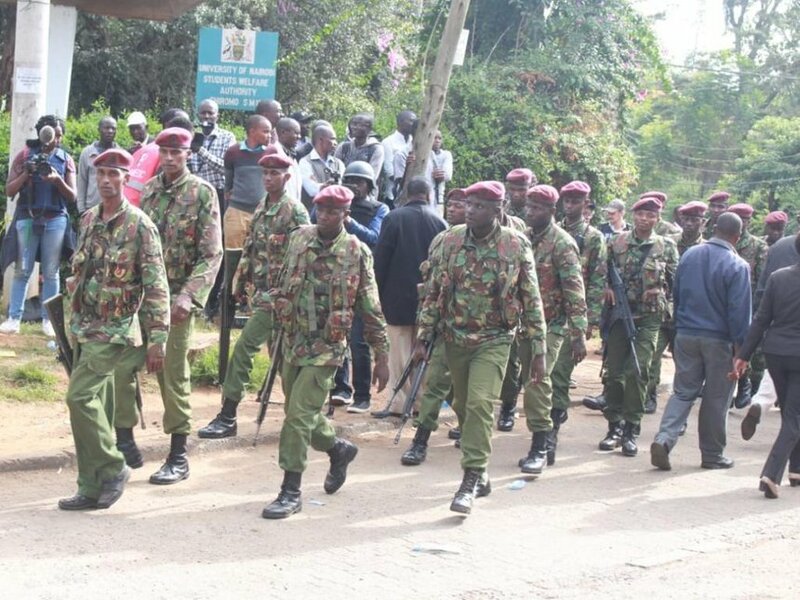 An anti-terror police team probing the Riverside Drive terror attack on Saturday raided the Parkside Villa Hotel in Kitui. The raid led to the arrest of three foreigners and a Kenyan, all connected to the coordinated attack that left 21 people dead. Another team has nabbed the suicide bomber Mahir Khalid Riziki’s widow Sahaila Mwinyi in Barakani. Her father-in-law was also arrested in Majengo. Five people believed to have been behind the 3 pm attack were on Friday arraigned in court where it was decided that they will remain in custody for 30 days pending investigations. Among them was a Canadian national. Police continue to comb through Mombasa and Isiolo counties for Ali Salim Gichunge’s associates. Meanwhile, his wife Violet Kemunto is still at large.